Get your preschooler excited for school with any of these well-made and adorable school-preparedness accessories. Ages 3+. 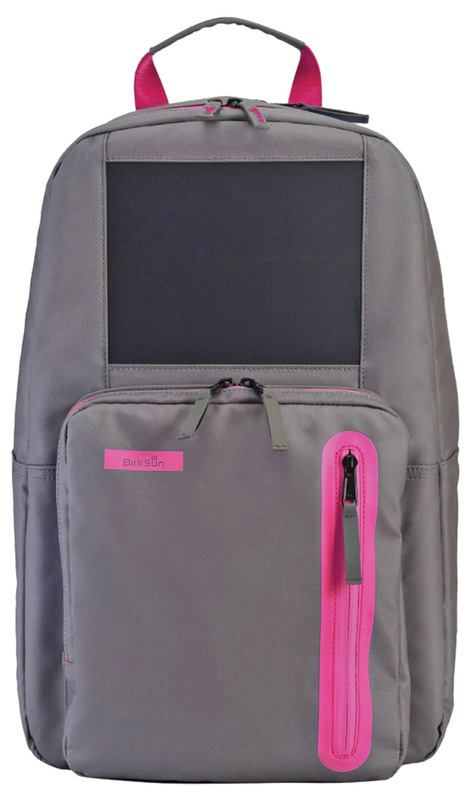 Backpack/$25; Lunchbag/$20; Gel Cold Pack/$8; Umbrella/$16; amazon.com. This multi-sensory approach to early reading teaches sign language, sight words, and phonics. It includes four dvds, 80 image flash cards, 26 alphabet flash cards, 20 number flash cards, and an instructional activity guide. Ages 6 mos. +. 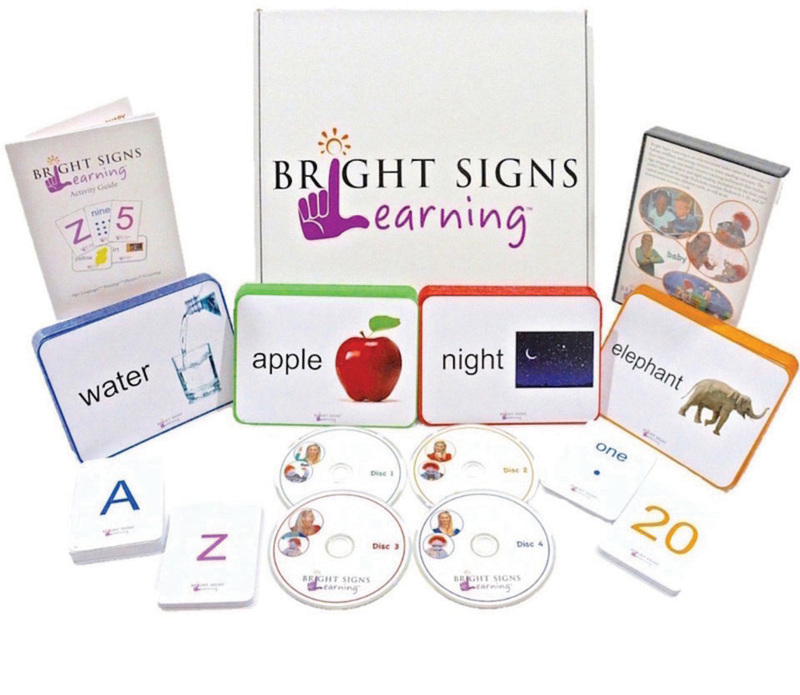 $120; brightsignslearning.com. 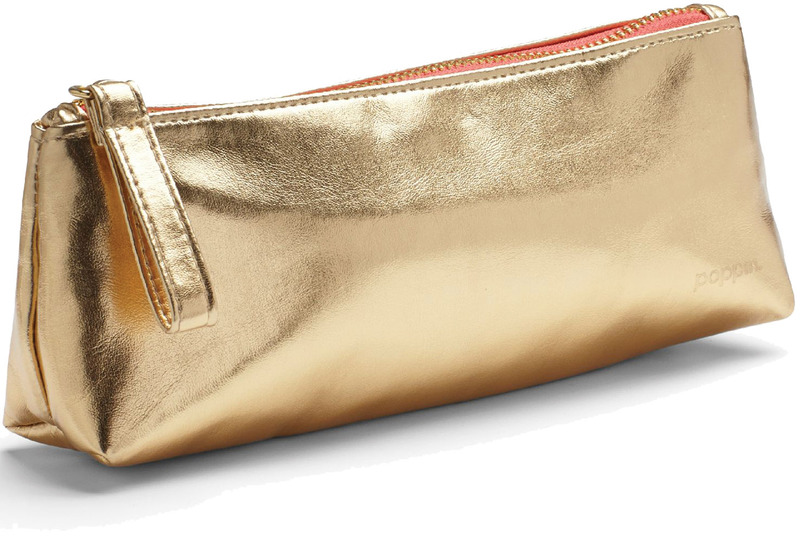 This glam, fully lined pencil pouch is great for gathering pencils or lipsticks. Its sturdy cotton canvas stands up to poking. 8.5”L x 3”H x 3”D; $12; poppin.com. 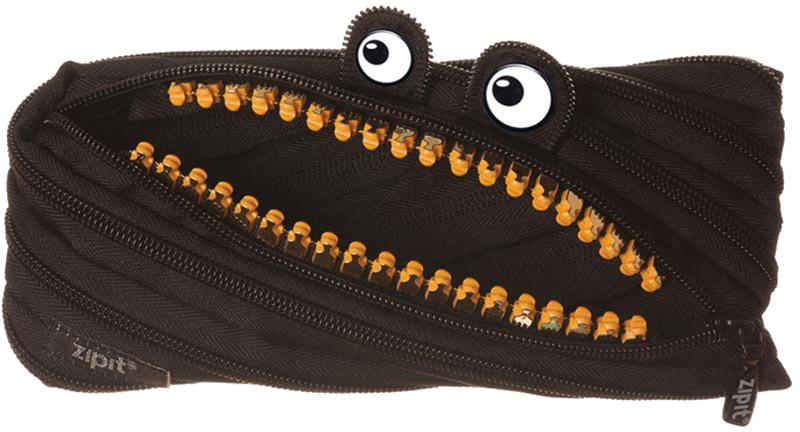 This playful pencil case features a continuous zipper that can be fully zipped or unzipped, thereby unraveling the case into one ultra long zipper. Choose from a variety of colors; $8; just-zipit.com.